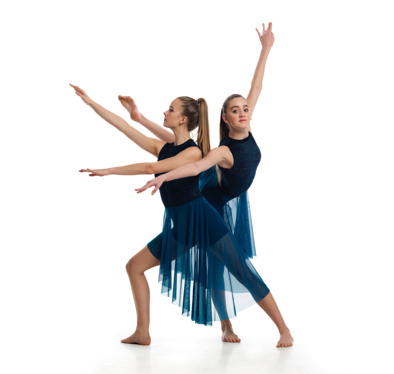 In-Motion 2019 is our year end performance where all classes will have the opportunity to perform. The performances take place at 7pm on Friday June 14th and, as well as 12:00pm on Saturday June 15th and 7:00pm on Saturday June 15th. There will be dress rehearsals on Thursday June 13th as well as prior to each show. Schedules for the performances and dress rehearsals will be posted at a later date. Ticket sales are through the Centennial Theatre box office and the date for ticket sales will be announced closer to the show.